I just wanted to share this image with every one- I love it! This shot really moves me. 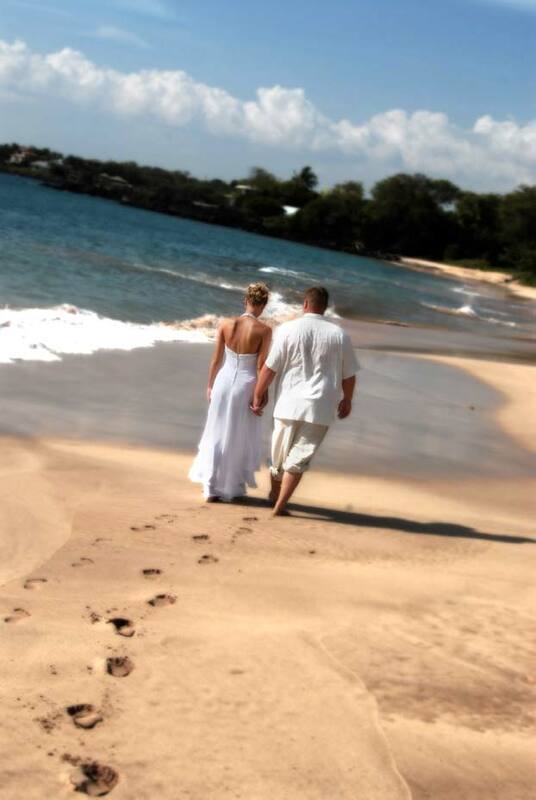 This is Lauren and Lance~ actually I chose her to be my back cover for the Fall Perfect Wedding Guide Magazine. I love that book. Hey I just wanted to tell you guys I am so excited to be Corrie and Josh's Photographer!! 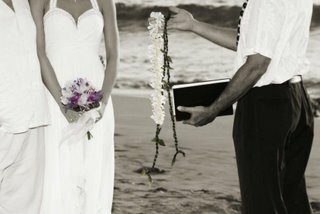 I will be sharing those shots on the blog and slide show as well- they are getting married on Dec. 9th this year in Kauai!!! They are adorable and so cute! I can't wait to capture all their magical moments and photograph them in front of dreamy waterfalls. Hey everybody--check this out..the PWG Bridal show is coming on Oct 15th and the shots used for the ad are my very own shots :) I love the shot at the top- I got that picture this July and what a sweet and Happy couple they are!! 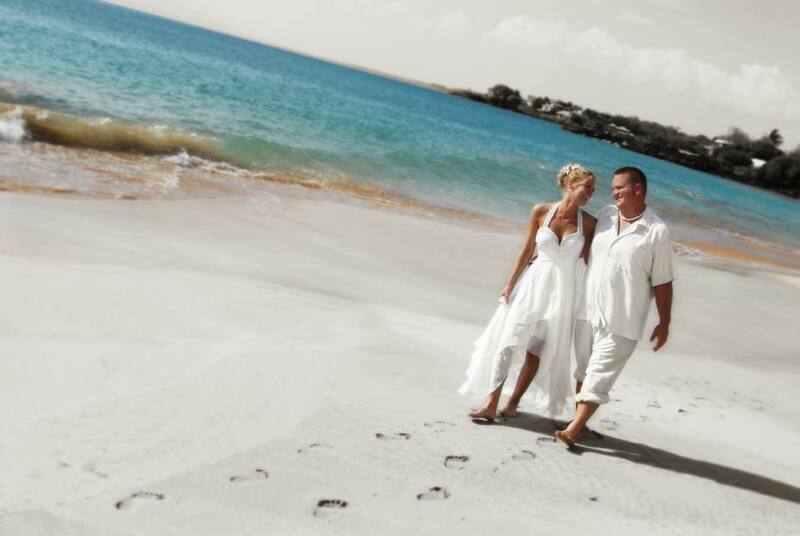 I will post more of Christie and Scott later on this blog- they have some real neat pictures!! See everyone at the show..and this year the fashion show is going to rock! 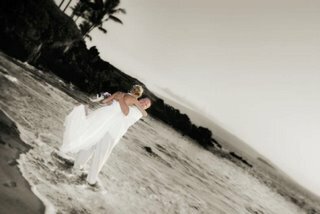 As you can tell by the Maui pictures, Teri is an awesome photographer. We had so much fun with her and our pictures are absolutely gorgeous!! Our reception was Saturday night and everyone just loved the pictures. We have had so many calls wanting to know how our families can order prints. Both of my parents cried when they saw the slideshow and they said that Teri was well worth the money. 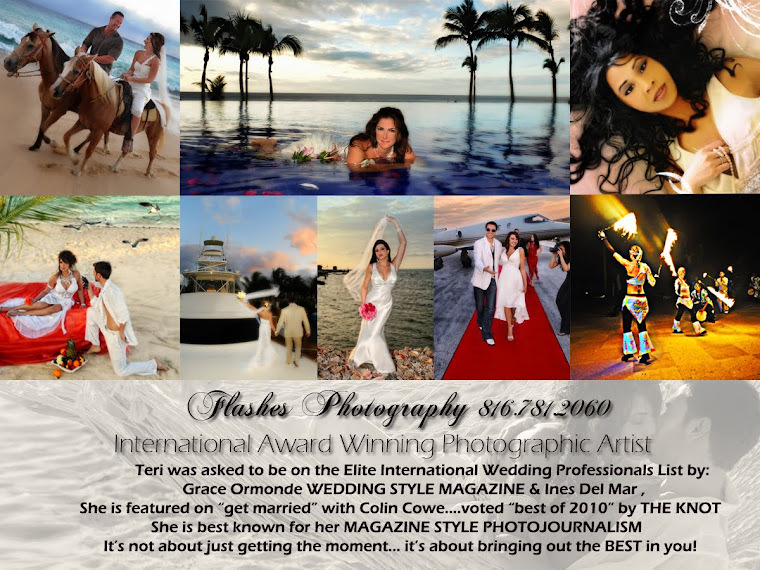 Pictures are the only way I have to remember that special day and thanks to Teri, my memories are beautiful. Thanks again!!! Hello everybody...I am just now getting around to posting the Maui Photos and what fun Lari and Josh were! It was a beautiful day with a cool breeze while everybody back here in KC was sweating non-stop (so sorry) :( I Love...Love...their pictures!!!! And here are just a few of my favorites. 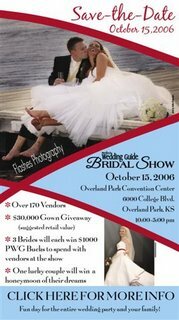 The reception was Saturday here in KC and they got tons of compliments on the slideshow I put together of them... they look so adorable!! This was funny! Lari did not want to get her dress wet and Josh picked her up just in nick of time. I just wanted to say THANK YOU SO MUCH for making our day so perfect. 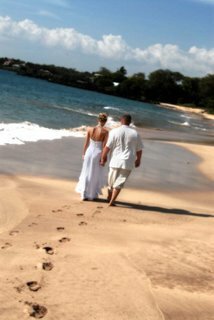 Before our wedding, everyone was constantly telling us to "cherish the day because it will go by quickly!" We thought for sure they were wrong and our wedding would be a lasting memory. 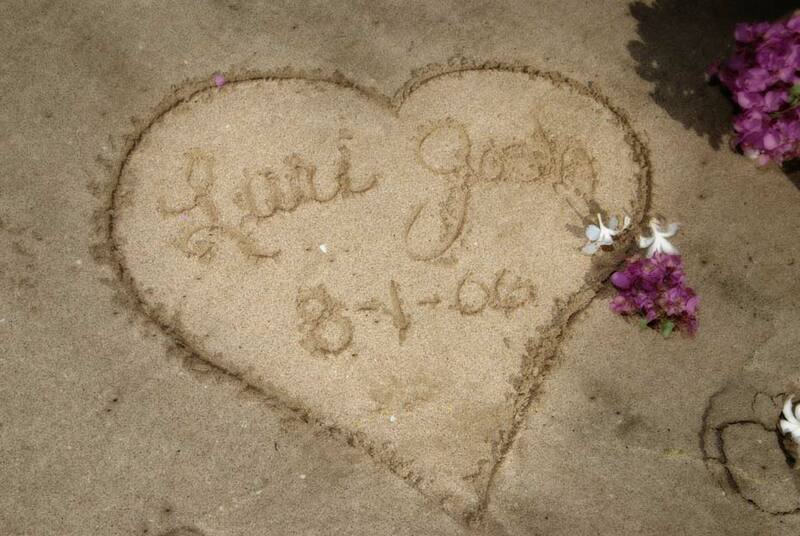 Little did we know that June 24th,2006 (our wedding day) ended before we hardly knew it had begun. I now realize that wedding days are definately chaotic and a whirlwind of emotions that pass by in a snap. Looking back the day after our wedding Brett and I could hardly remember any of the details of it. However once we received our pictures from you, it was almost as though we got to RELIVE our day bit by bit! Not only are your pictures the most beautiful and creative I've EVER seen, but they capture the smiles AND THE LITTLE MOMENTS (laughing, crying, jumping, acting completely goofy!) unlike any other photographs I've seen! Thanks to you we will now have a lifetime to look back on with our photographs and be able to relive the little moments that you captured so well! Thank you so much for your amazing work! We absolutely couldn't be happier with our photos!!!! Thanks again so much and take care!